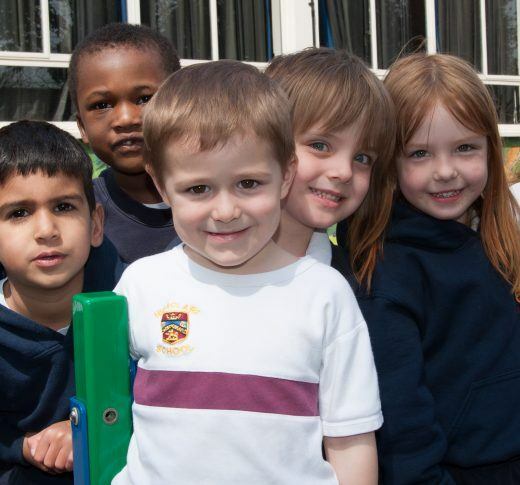 Highclare School > News > News > Highclare Highlights: One To Watch! Ben Coeulle, a Highclare School Sixth Form student has received the exciting news that he has been selected to participate in the trials for Great Britain Under 19’s Water polo team. 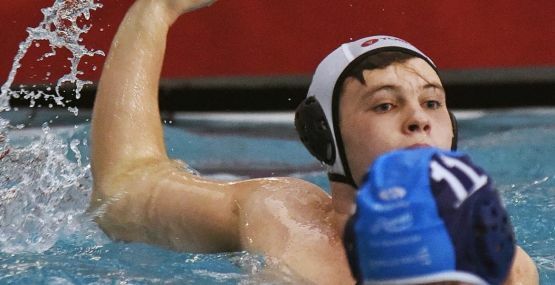 Ben currently plays Water polo for Boldmere Under 18’s, Mens’ A and Mens’ B Teams on a regular basis. This involves training at least four times a week, fitting it in around his A level studies. Ben currently represents the City of Birmingham, playing for the Under 19 Team and is also Captain of the Men’s Team, training with them on a regular basis. Ben has also played for the Midlands and West Midlands Teams – the pinnacle of his achievements to date being selected to play in the Duke of Cambridge Cup tournament as one of the top 39 boys in the country! British Water Polo is one of the five sports of the national governing body of British Swimming. Water polo originated in England and Scotland was one of the original team sports at the first modern Olympic Games in 1900 with Great Britain winning the first four men’s Olympic gold medals in 1900, 1908, 1912 and 1920. The sport combines speed and strength as well as teamwork and a high level of fitness – one outfield player can cover up to two miles in one game alone. We look forward to hearing more about your success!